If you are found to remain in a public location for a prolonged amount of time and doing it for purposes of engaging in prostitution you may be found guilty under California Law under Penal Code § 653.22. What Must the Government Prove under PC § 653.22 Loitering for Purposes of Prostitution? the intent was evidenced by manner & circumstances that openly demonstrated the Defendant’s purpose of inducing, enticing or soliciting prostitution or procuring another to commit prostitution. Can an Attorney Defend a Charge for PC § 653.22 Loitering for Purposes of Prostitution? If you are facing the Misdemeanor Offense of Loitering for Purposes of Prostitution PC § 653.22, My Rights Law Group may be able to dismiss the charge or reduce the charge helping you move forward with your life. 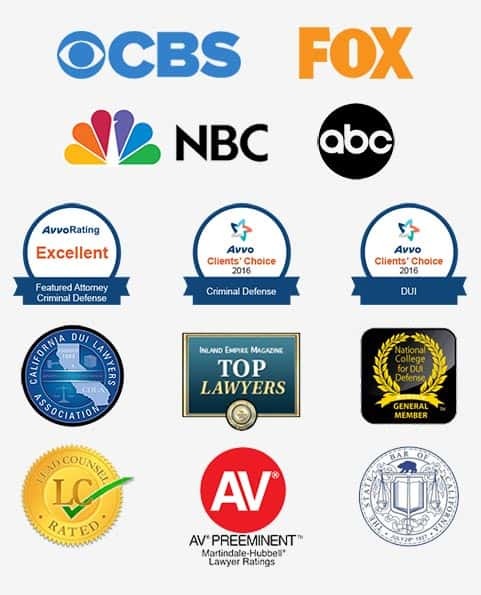 We are trial lawyers ready to take your case to trial if that’s what it takes. We have reputations in the legal community as Attorneys who go the extra mile and do what it takes to get positive resolutions for their clients. If you need help or assistance in your criminal defense matter, please call us at (877) 705-3425 or contact us through the form on this page.